A close-up of a gardenia rosette and buds growing in my garden for mum. 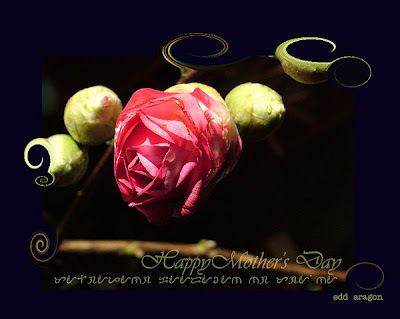 Enjoy your day all you mums out there . Arise then... women of this day! of charity, mercy and patience.